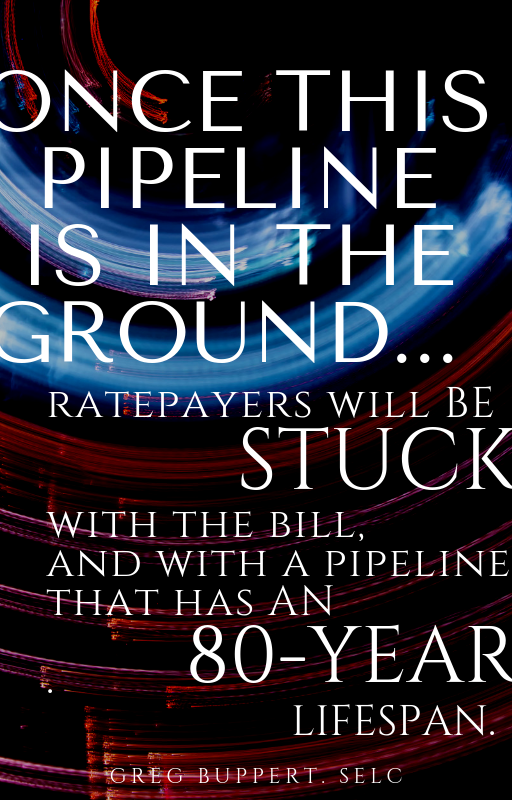 RAPHO TWP., Pa. — Some property owners in Lancaster County who live along the Atlantic Sunrise pipeline are concerned after getting a letter that says their properties may be part of legal action. The letter from a law office is a formal notice that attorneys plan to file a mechanic’s lien against the properties. A subcontractor that helped build the pipeline didn’t get paid for more than $1 million worth of work, and the mechanics’ lien law allows the company to have possession of a portion of the properties where the work was done until the debt is paid. Steven Miller, of Rapho Township, is one of the property owners who received the letter. He said he hasn’t been a fan of the pipeline since the beginning, and this situation is even more frustrating. Miller said he believes the letter is just the first step in what could be a very long process. “Wait it out and see what happens. Nothing more I can do about it,” he said. 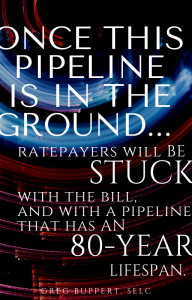 HARRISBURG, Pa. (WHTM) – There are more headaches for people living along the route of a natural gas pipeline. 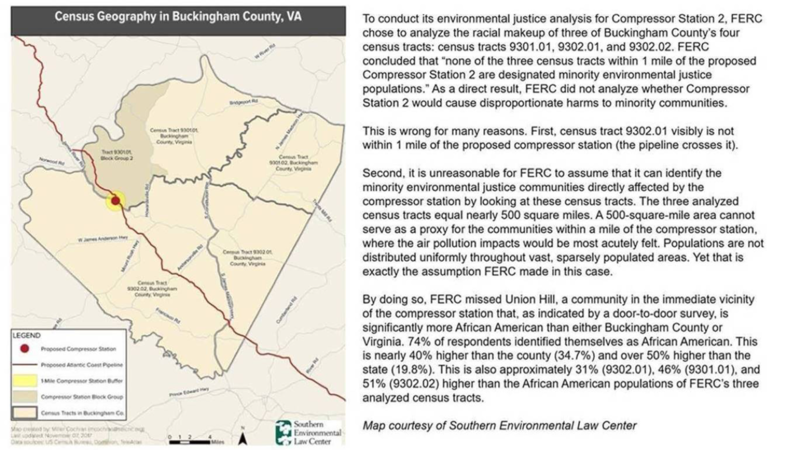 Letters threatening liens went out to about 250 property owners along the path of the Atlantic Sunrise pipeline. A subcontractor, Ohio Machinery, claims it’s owed more than $4 million. Similar letters were sent last month on behalf of a Michigan construction company. Williams Partners, the pipeline owner, says that matter has been resolved. The pipeline’s route includes parts of Lebanon and Lancaster counties. One is choosing among policy alternatives. 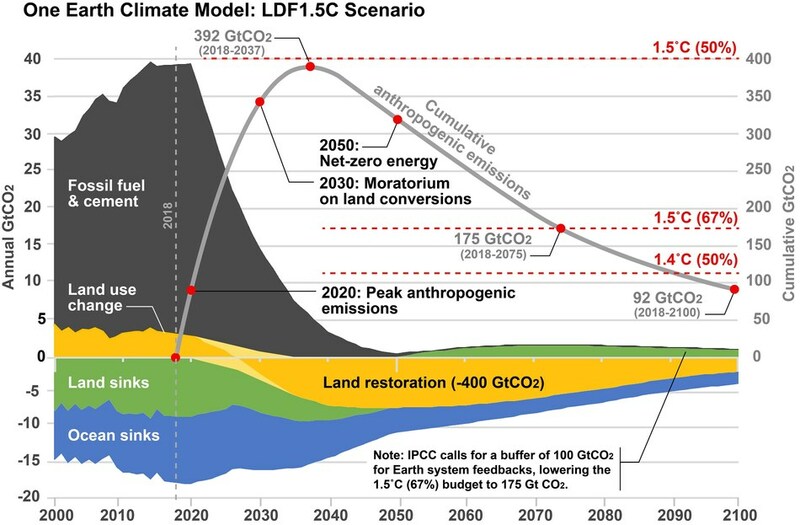 Should we minimize tomorrow’s risks now by reducing greenhouse gas emissions, or save money today and spend it on adapting to the effects of planetary warming once threats emerge more fully, like rising seas or prolonged droughts? The policy debate increasingly tilts toward adaptation. But we can’t adapt to perils from unknown unknowns. In such cases, adaptation will largely fail; only mitigation will be effective. The National Climate Assessment released last fall provided an updated scientific summary of the “knowns.” The simple version was this: Earth is warming, humans are largely responsible, ecosystems are changing in response, and the impact on societies will be large. The report also characterized the known unknowns, as Mr. Rumsfeld might put it — those things we know at a fundamental level but about which we seek greater certainty. They include how much Earth will eventually warm, how rapidly oceans will rise, where and when weather extremes and water shortages might occur, and whether potential tipping points (like the collapse of Antarctic ice sheets) will, in fact, occur. 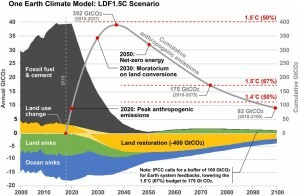 Unsurprisingly, the report carefully limited speculation about unknown unknowns: the many initially small environmental shifts that are potential consequences of the changing climate. What will actually emerge is largely unknowable because of the highly unpredictable nonlinear response to the warming of Earth’s complex and adaptive physical and ecological systems. Yet credible speculation on climate’s unknown unknowns is sorely needed by policymakers. Future generations will be affected by today’s policy decisions, whether the underlying science is complete or not. The basics are simple: The more we warm our planet, the more likely it is that deeply surprising environmental changes will ensue. Most of these smaller environmental changes should be manageable, readily addressed through adaptation. Inevitably, however, a rare few will most likely evolve and expand until they threaten our security, health or economy. We lack the ability to predict which are which. This is the curse of unknown unknowns. Nevertheless, things we can credibly imagine should accentuate our concern for what we are unable to imagine. Perhaps a routinely ice-free Arctic summer, altering polar ocean life in subtle ways, sets off an unpredictable cascade of complex changes throughout the global ocean ecosystem, devastating fisheries. Maybe agricultural pests adapt to climate change stresses by evolving novel and frequently changing abilities to destroy crops, leaving farmers struggling to keep pace and feed populations. One unsettling risk is that mutant diseases — like Zika and Ebola today and the 1918 flu epidemic that killed 50 million people — could emerge more often because of altered evolutionary competition in a changing climate, each a greater medical challenge than the last. Environmental changes occur regularly; climate change significantly accelerates the process. Should warming progress too far, society risks being overwhelmed by the growing rate at which disruptive events could occur. Each new threat is likely to emerge and proliferate differently, undermining adaptation’s effectiveness. Some threats might be so startling and strange that our imaginations would struggle to comprehend them even after they arise. Timely response efforts would be frustrated by poor knowledge about what is occurring and how to contain the threat. Though climate change has yet to produce clearly attributed examples, Zika hints at this dispiriting future. Within a few short years, it transformed from an ignorable rare disease into a medical terror. Nobody saw it coming. Its long-term societal consequences run deep, with childbearing upended for people threatened by the mosquito that carries the virus. Though probably not a direct result of climate change, Zika starkly illustrates the type of inconceivable surprises, and their demoralizing consequences, that threaten to emerge with ever greater frequency should we fail to slow global warming. Three millenniums ago, Homer foreshadowed our dilemma. He wrote of Odysseus returning by ship across the Aegean Sea, headed homeward to Greece after his great victory over Troy. Odysseus anticipated an arduous sea journey, but was unprepared for what followed: an interminable voyage punctuated by unimaginably difficult experiences one after another, from Sirens to the Cyclops. Our decisions in the next few years will determine whether our climate journey follows a similar course. Perhaps current policy discussions will navigate society through the journey’s recognized risks. If warming progresses rapidly, however, the known concerns — increasing temperatures, sea level rise, a melting Arctic — will not be the whole story. Nature’s unforeseeable surprises, some unimaginable to us today, could become pivotal to our fate. Without an aggressive policy commitment to mitigation by rapidly reducing our carbon emissions, our grandchildren could be destined to live in a world with nature’s unknown unknowns around each year’s turn.